It is so easy to throw all of the ingredients together that you’ll have it whipped up and prepped for the refrigerator in no time. 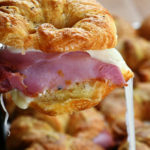 To make it, begin by combining the cooked ham, Parmesan cheese, onion, and cubed croissants and arranging in a 9×13 baking dish that has been sprayed with nonstick cooking spray or lightly coated with butter. Then, whisk together the milk, cream, and eggs and pour over the croissant mixture. Then, wrap tightly with plastic wrap and store in the refrigerator overnight to chill. 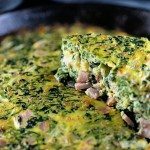 This lets the croissants absorb as much of the liquid as possible for a creamy and delicious breakfast casserole. 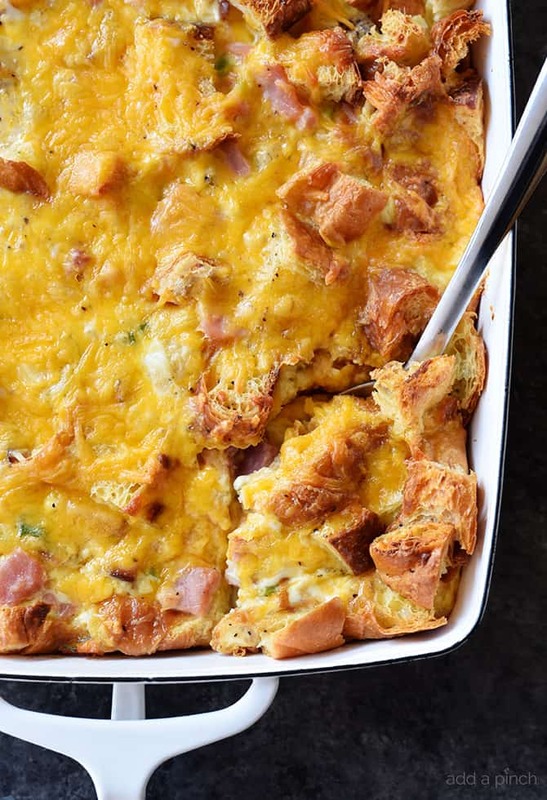 The next morning, preheat the oven and then bake the Ham and Cheese Croissant Casserole until it is cooked through and browned, about 45 minutes. You’ll want to remove it from the oven and let it rest for about five minutes or so before serving. 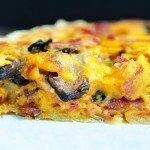 What to Serve with Ham and Cheese Croissant Casserole? It is also delicious served as part of a larger breakfast buffet. 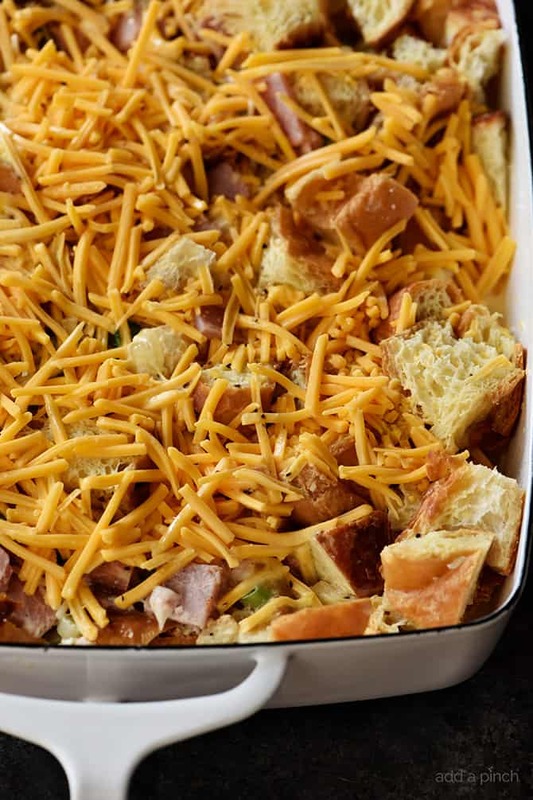 Think of all those office brunches or showers where this casserole would be just perfect! Here’s my Ham and Cheese Croissant Casserole Recipe. I hope you love it! 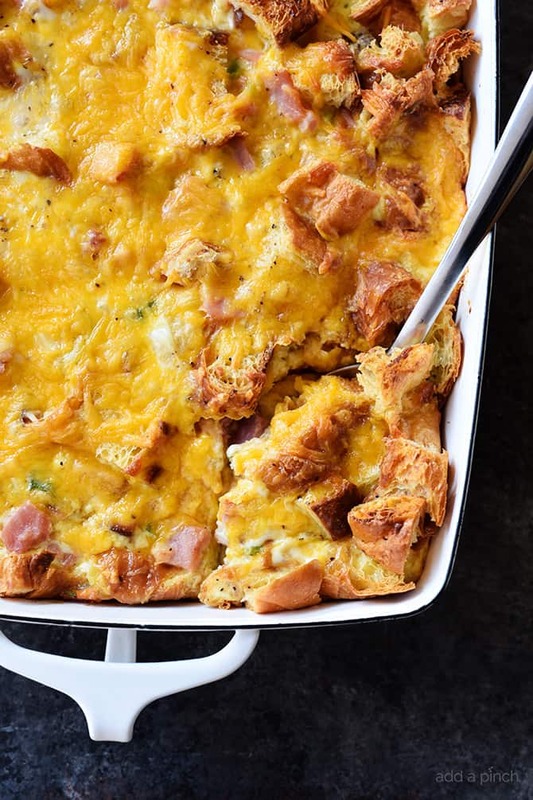 Ham and Cheese Croissant Casserole Recipe - An easy and delicious breakfast casserole that everyone loves! Spray 9 x 13 baking dish with nonstick cooking spray or lightly coat with butter. Combine ham, cheese, onions, and croissants in a medium mixing bowl. Arrange in prepared baking dish. Whisk together milk, cream, and eggs and pour over the croissant mixture. Cover and chill overnight. 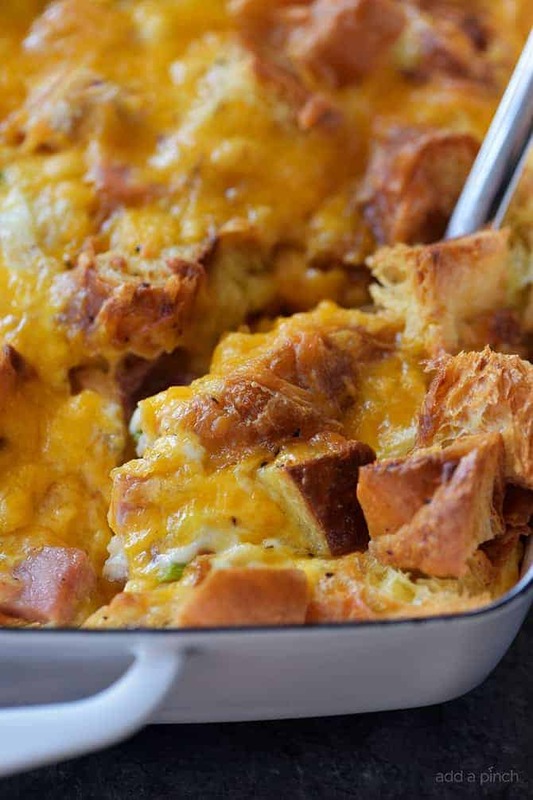 Preheat oven to 350º F. Uncover the casserole and sprinkle with the Cheddar cheese. Bake until golden brown and cooked throughout, about 45 minutes. Remove from the oven and let stand for 5 minutes before serving. 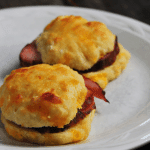 Cover and store the Ham and Cheese Croissant Casserole in the refrigerator for up to 3 days. 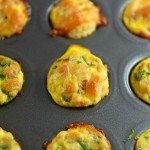 You may also assemble the casserole without baking and cover and store in the refrigerator for up to 3 days. Then, remove from the refrigerator, uncover and bake as directed. Is there a substitution for ham for a vegetarian version? I guess you can omit the ham but what would be a nice substitute to keep it elegant? Thank you. could you freeze after assembling? 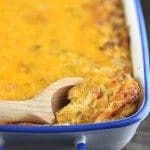 This casserole is seriously tasty! I made as written, except I mixed all of the cheese in with the ingredients instead of sprinkling the cheddar on top. The only note is that this took way longer than 45 minutes to set. At the 45 min mark the casserole was still mostly liquid, so I upped the temp to 375F and added an extra 30 minutes of cook time.